We are offering Rubber Lining Centrifuge Basket. Apollo machinery provides for you a wide assortment of three point suspend centrifuges Peeler Type Centrifuge. These are manufactured using high grade materials like stainless steel, austenitic steel and others. 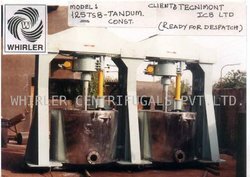 These types of centrifuges find application in chemical industries. 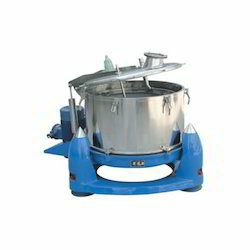 With our expertise and trustworthiness, we are engaged in offering an optimum quality range of Basket Chemical Centrifuge Machine. Our firm is widely known for trading a superior quality ambit of Chemical Centrifuge.